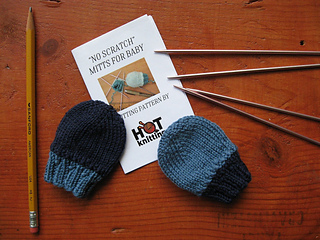 This pattern includes a printable “mini booklet” version. Great to share with a knitting circle. Instructions for folding your mini book are also included!